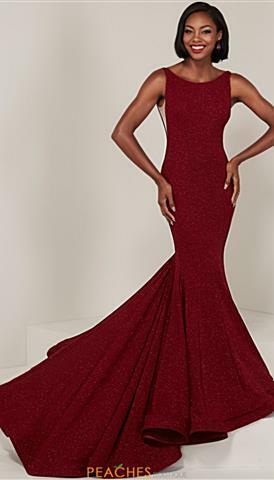 Peaches Boutique has beautiful homecoming dresses, formal evening dresses, prom dresses and graduation dresses between the prices of $350 and $399. Not everyone can afford a dress over $400, so we stock various price ranges of dresses so we can accommodate our customer's different budget restrictions. Stop in at Peaches Boutique today to find your dream prom dress at an affordable price.